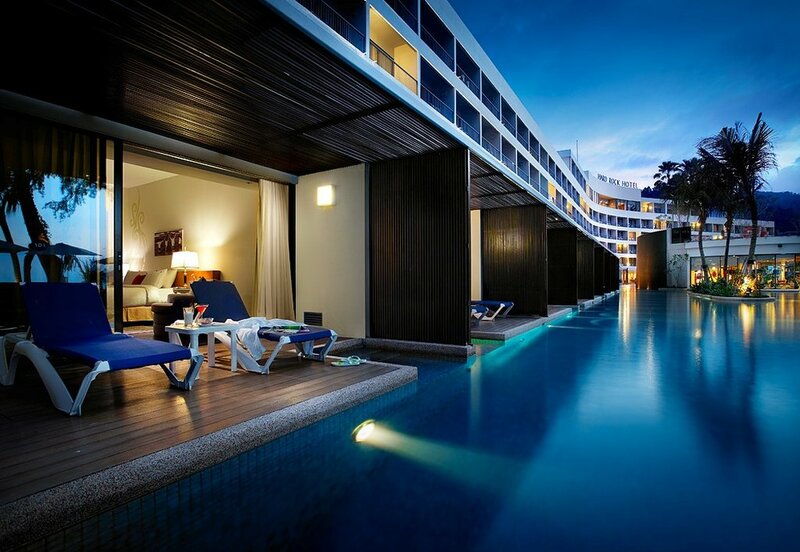 I'll start off this thread with a really gorgeous hotel in Penang. This hotel is actually a resort, it's called the Shangri La's Rasa Sayang Resort and Spa and is renowned for its beauty and high class. 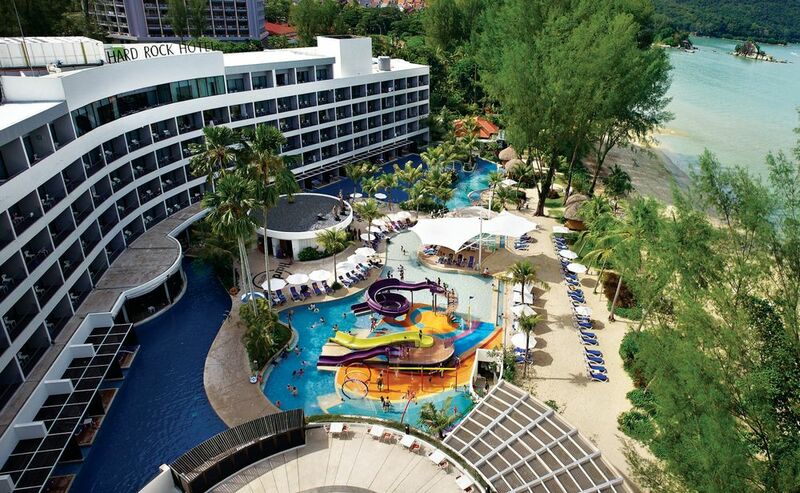 This luxury resort is close to one of the most popular beaches, Batu Feringgi. Their spa treatments are promised to be the most relaxing and luxurious experience for the guest, and are a mix of traditional as well as modern methods. Their accommodation offers the utmost private and secure rooms, some also have a private veranda, direct beach access, and complementary service and drinks. Below, post what you think is a really high end or luxurious hotel you want to visit or just think is cool. The Andaman, a Luxury Collection Resort Langkawi is located in an idyllic tropical setting on Malaysia's Langkawi Island amongst ancient rain forest and the Datai Bay. Located on the northwest of Langkawi, The Andaman is home to rare wildlife, flora, and a fringing coral reef. This is a wonderful hotel with excellent staff to look after your every need. The rooms are spacious and the beds very comfortable. The food in the restaurants is first class. Wow, this sounds like a really great hotel! Thanks for your post. It sounds like a great option for those who want a luxurious yet tropical accommodation option. It's really good.. been there for Company Training, beach are beautiful, and at night the Street Night Market is so fun ... or you can have some fun at the near Hard Rock Cafe Penang, just 15 min walk..
What do you think about Sani Hotel is centrally located within a 5-minute walk from the famous Putra World Trade Centre, GM Plaza, and Sunway Putra Mall. This modern building is located only 3km away from the popular shopping attractions, including Petronas Twin Towers, Sungei Wang Plaza, Berjaya Times Square, Pavilion Mall, and the Bukit Bintang area. also located only 46km away from Kuala Lumpur International Airport. Yeah, I've seen pictures, it looks really great. The fact that it's downtown and so close to all the main attractions is a big plus as well! The Hard Rock Cafe hotel also one of its kind .... the only hard rock hotel in Malaysia if i not mistaken (Cafe : KL, Malacca, K.Kinabalu) ... The hotel had an all around pool kind like a river in front of the hotel balcony ..
Waah very cool! Definitely deserves to be on this list, I should go someday.